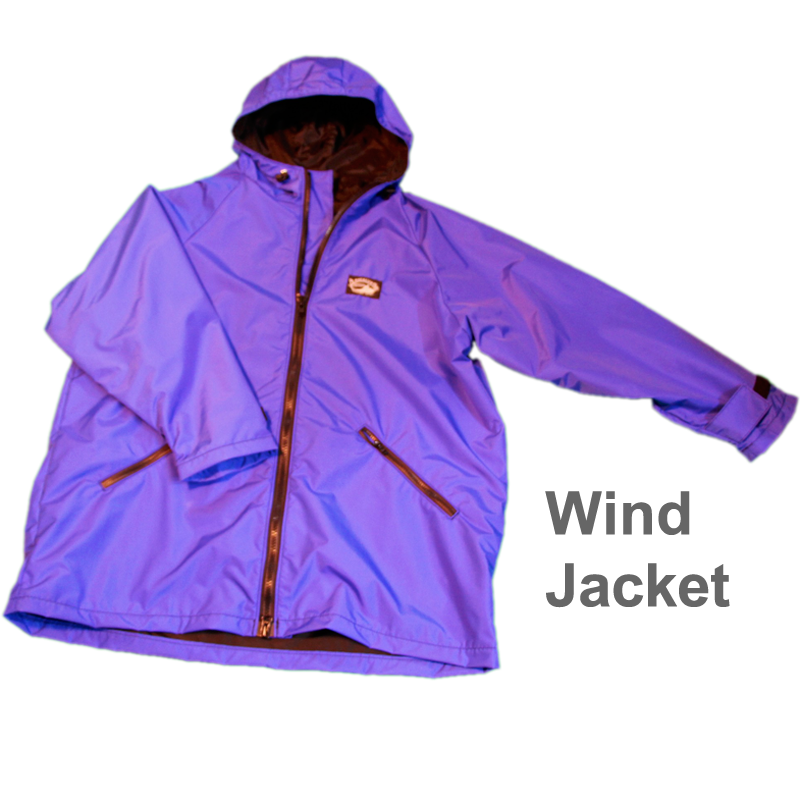 If the leaves are turning green, fading to yellow and every shade in between the Quest Jacket is a great outer shell. 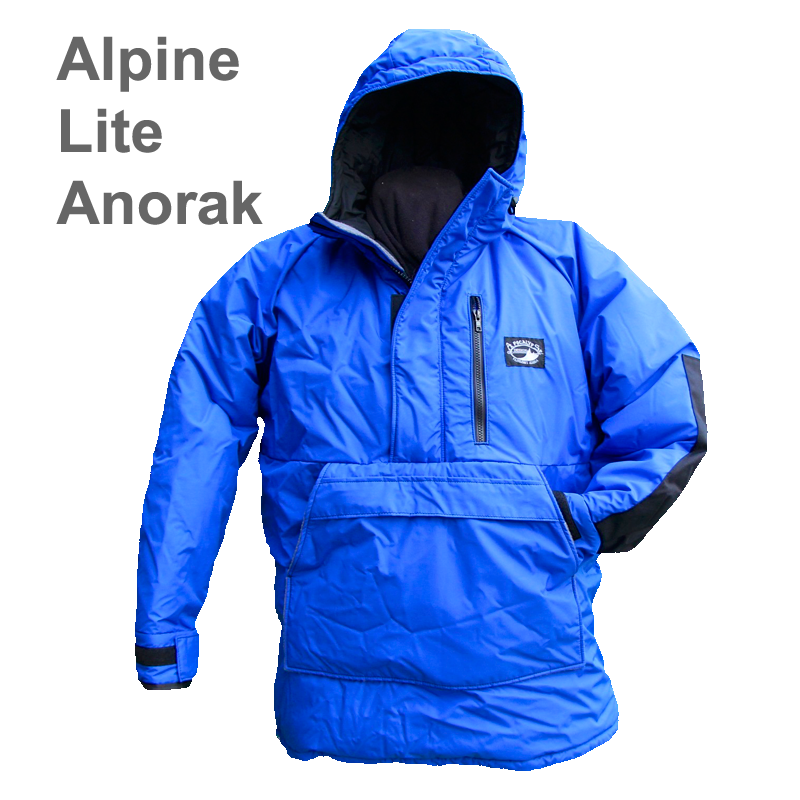 The snow is melting and its time to put away the Alpine Lite Parka, you can still wear Apocalypse Gear with the Quest Jacket. 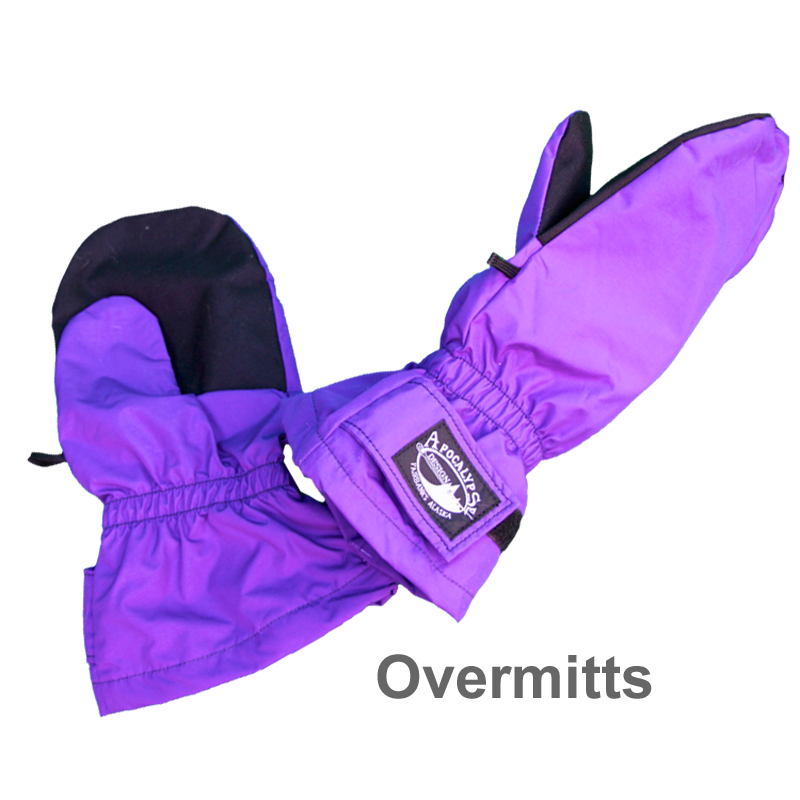 Made with a shell of Ultrex, a breathable wind and water resistant material and lined with taffeta it also has 500d Cordura on the elbows and also covers the tops of the shoulders, back and yoke. 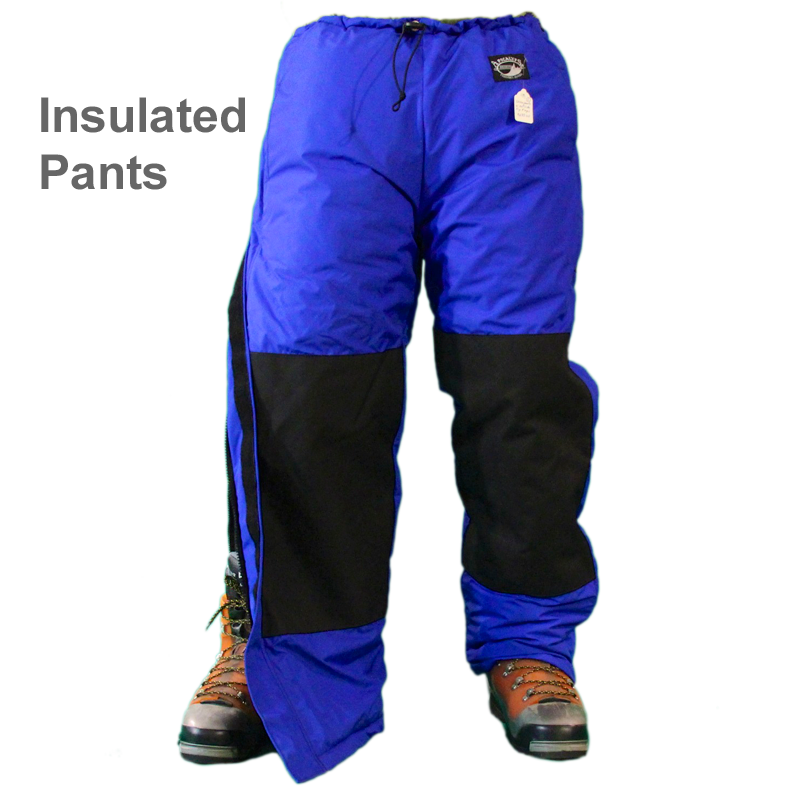 The Quest comes with three exterior pockets, a drawcord at the waist and Expedition tabbed cuffs. 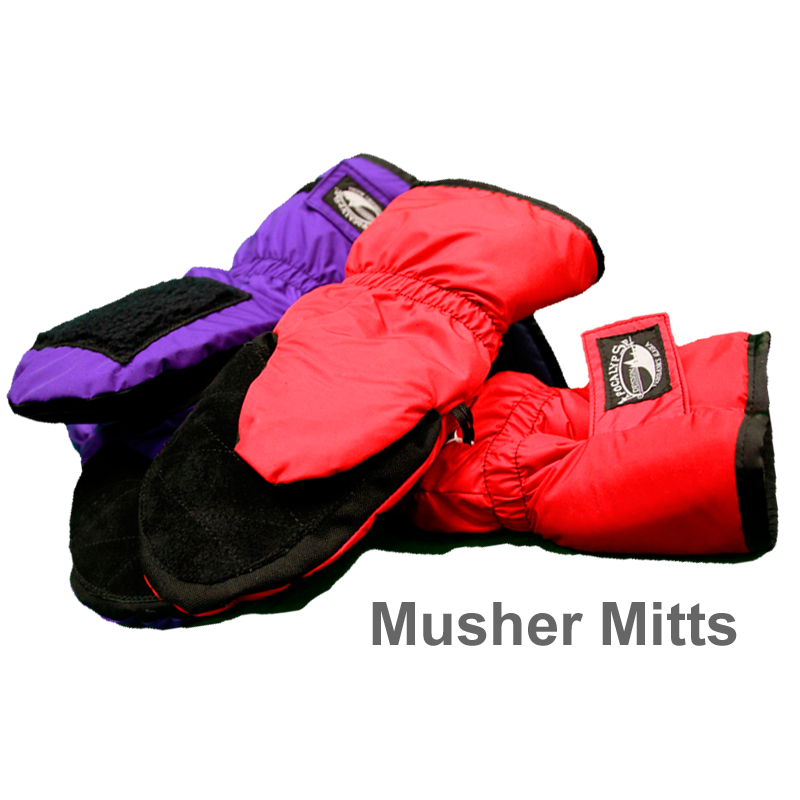 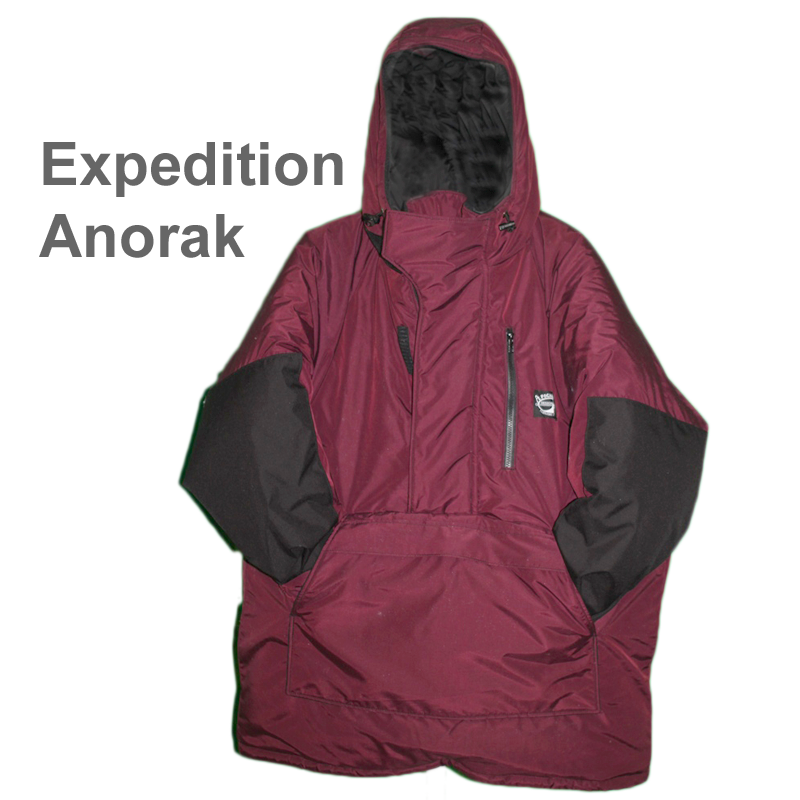 The Quest has a slight beaver tail in the back with a straight hem in the front, a full coverage hood and a zipper flap with snaps. 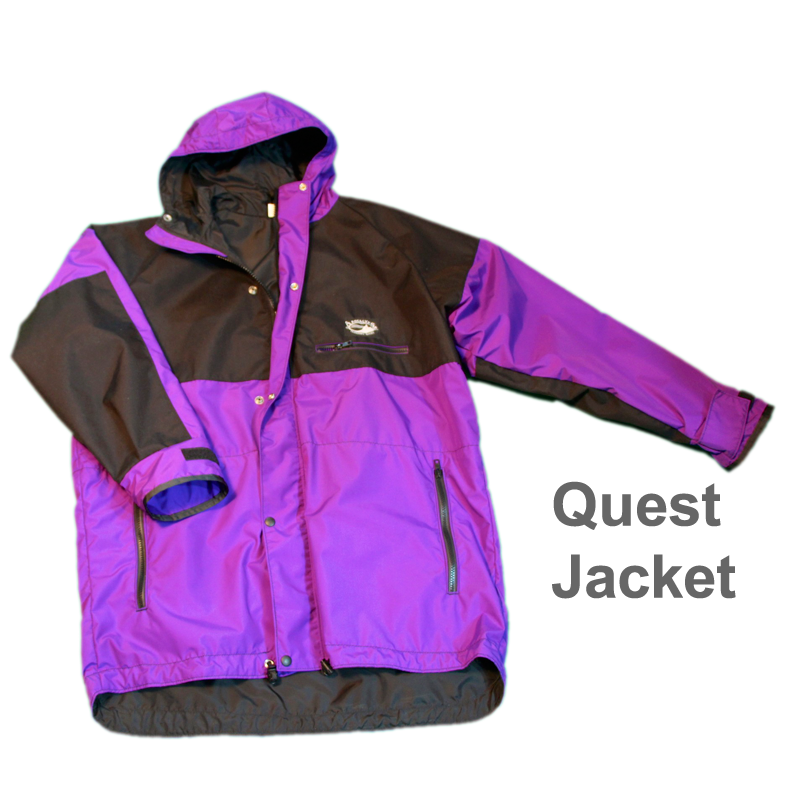 Perfect for a spring hike or wear it over a fleece jacket and cut the cold before the snow flies this jacket is great for the warmer weather.